After a short break Soul on the Sea is returning to Key West! Doors open at 8pm on Saturday 2 March 2019. 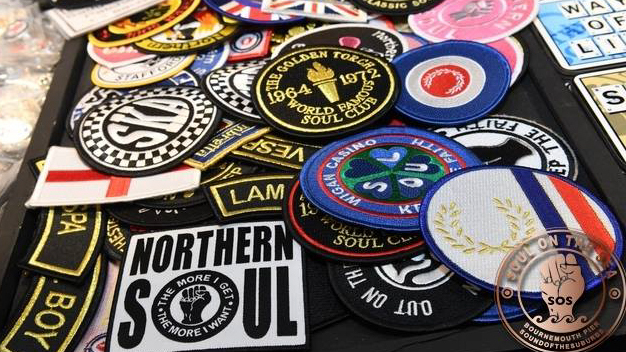 Bournemouth Pier will be alive with the sounds of Northern Soul and Motown so get ready to dance! DJ’s Steve Lyons, Pete Kitching, Gary Todd and Ian Hall will be bringing the best sounds to one of the best venues on the south coast! Tickets available online for £8.80 including booking fee.